ghd Max Styler is rated 5.0 out of 5 by 1. Take the hard work out of styling with the ghd Max Styler that comes with broad 2 inch (50.8mm) plates for easier and quicker styling on long, curly or thicker hair types. 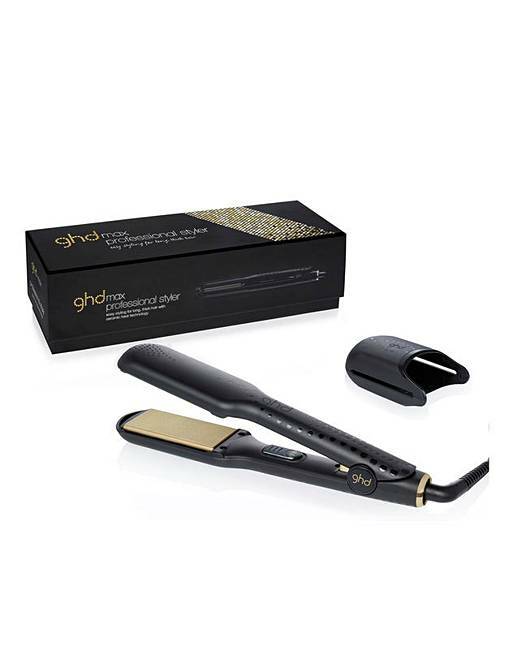 Rated 5 out of 5 by GHD from GHD straighteners Perfect for lengths, all types of hair! Would highly recommend these straighteners.